Hi-fi headphones without boosted treble up to $1000. The only models I know of are the HD 650's or the LCD-2's and I have owned both. 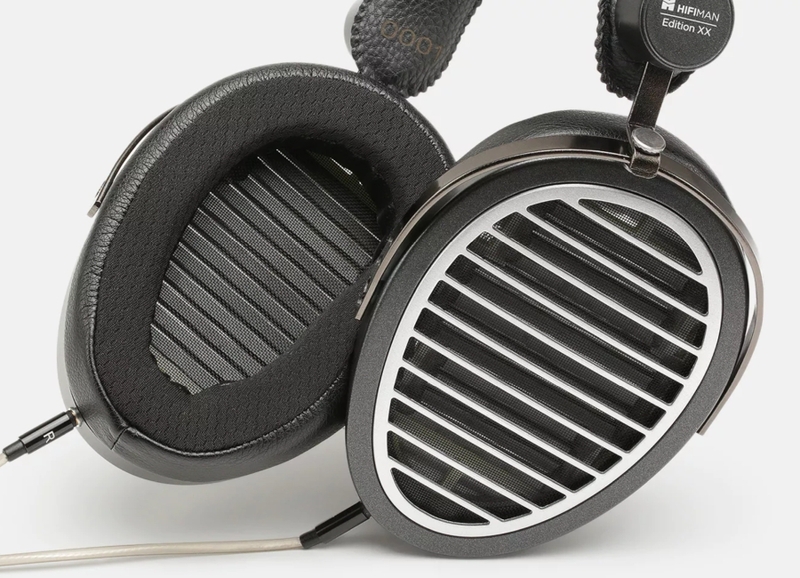 I prefer the HD 650's because I found the LCD-2's to be uncomfortable and overpriced compared to the HD 650's. Are there any other models I should try? Purchased the HifiMan HE4XX planers and would like recommendation for dac/amp under $250 if possible. This is a xmas gift so timing is starting to feel constrained. With less than 100 $ what are the best dac / amp for the Hifiman HE4XX using a smartphone as an audio source?